Improve your shooting options with lens adapters and speed boosters for all lens types. 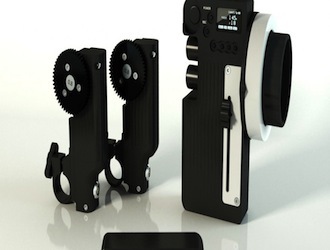 Also available are a range of matteboxes and follow focus kits, including the RT motion, wireless follow focus system. Take a look around or search for what you need.